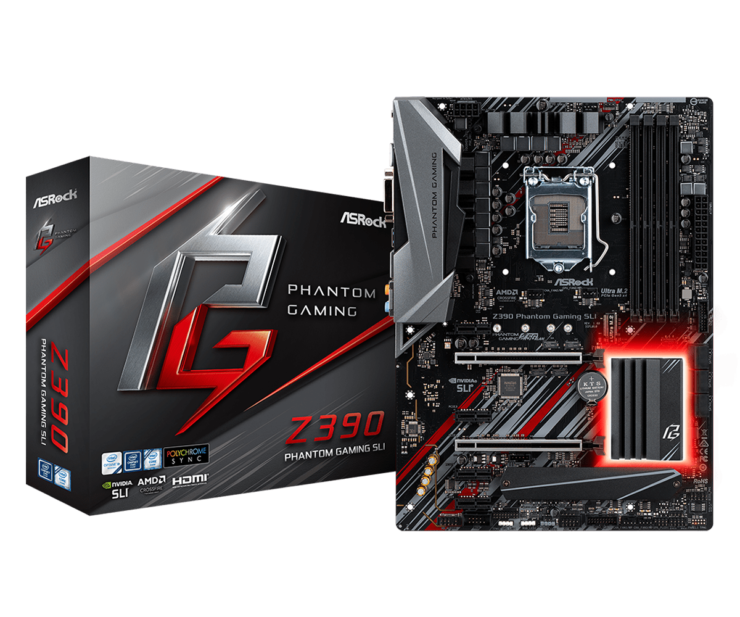 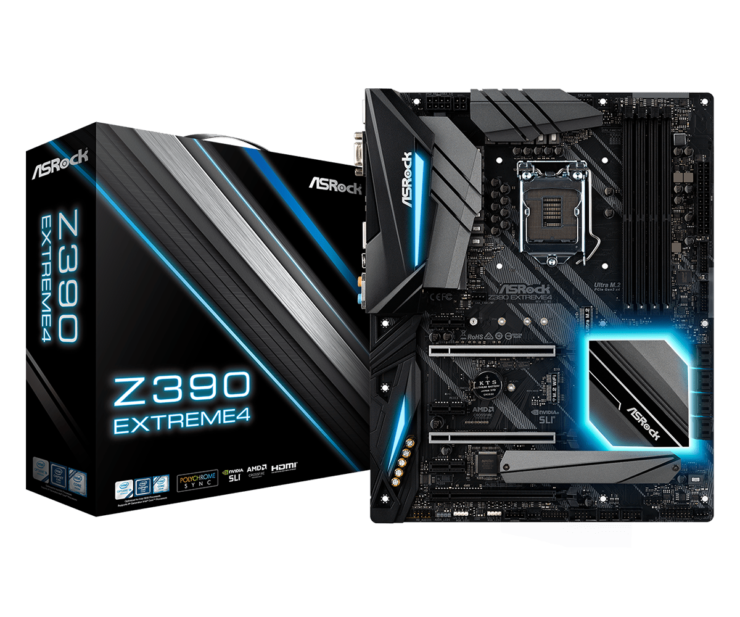 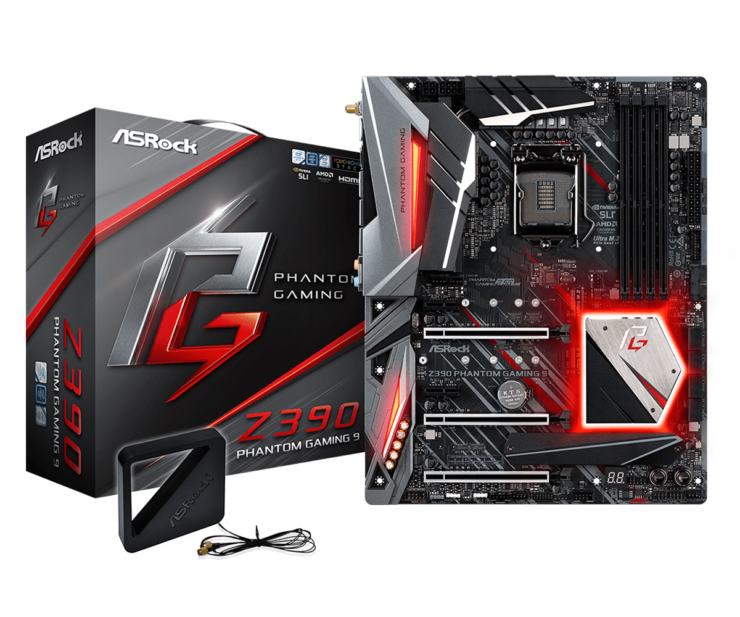 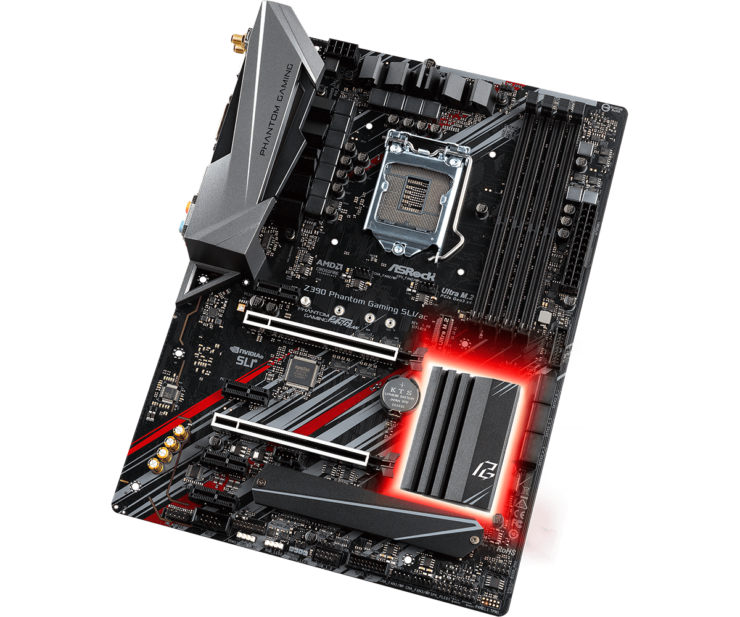 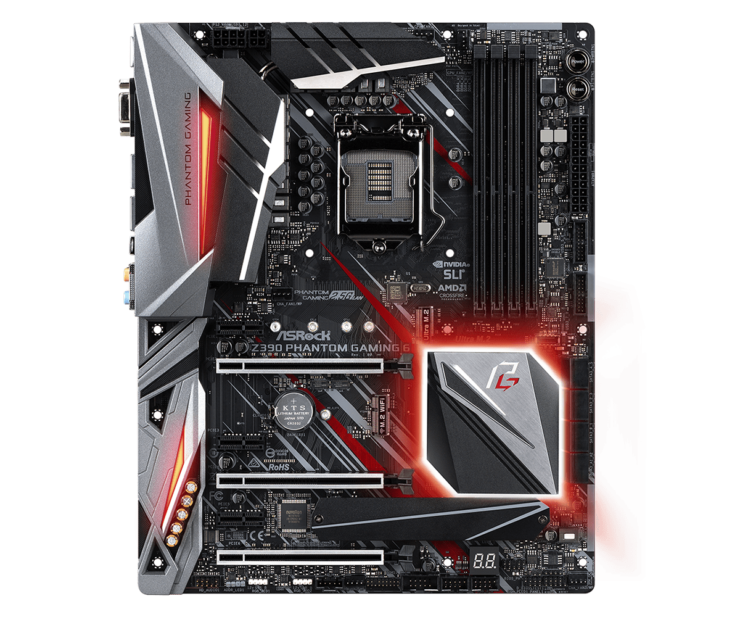 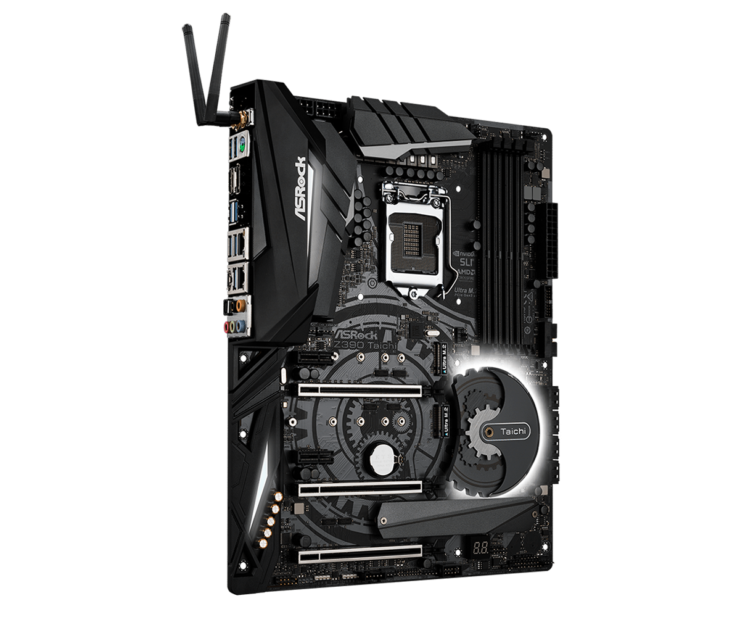 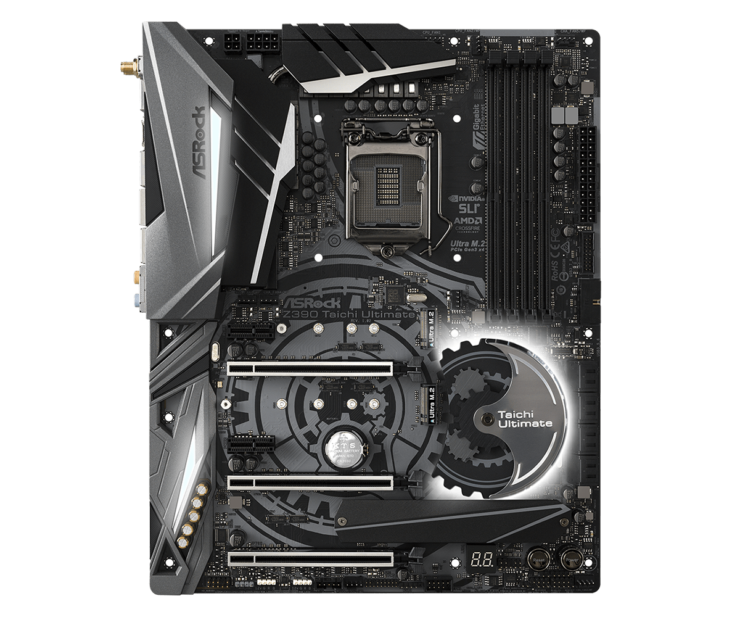 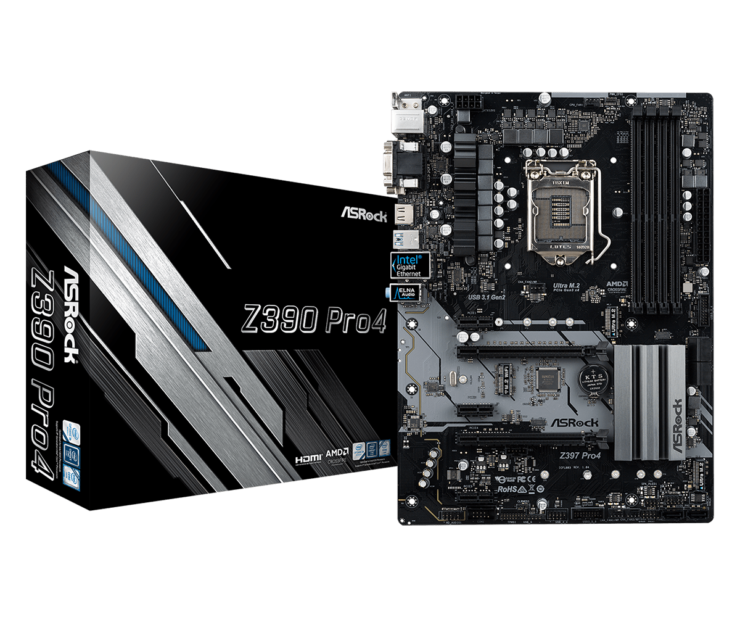 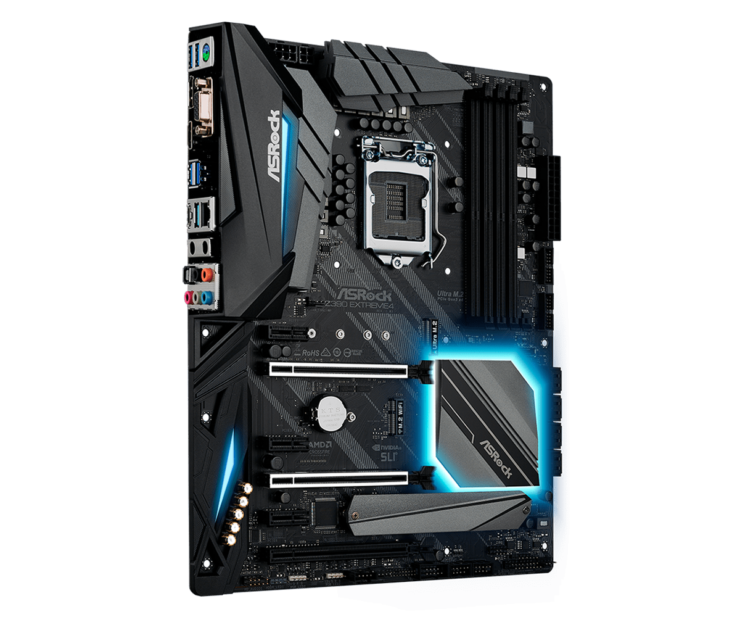 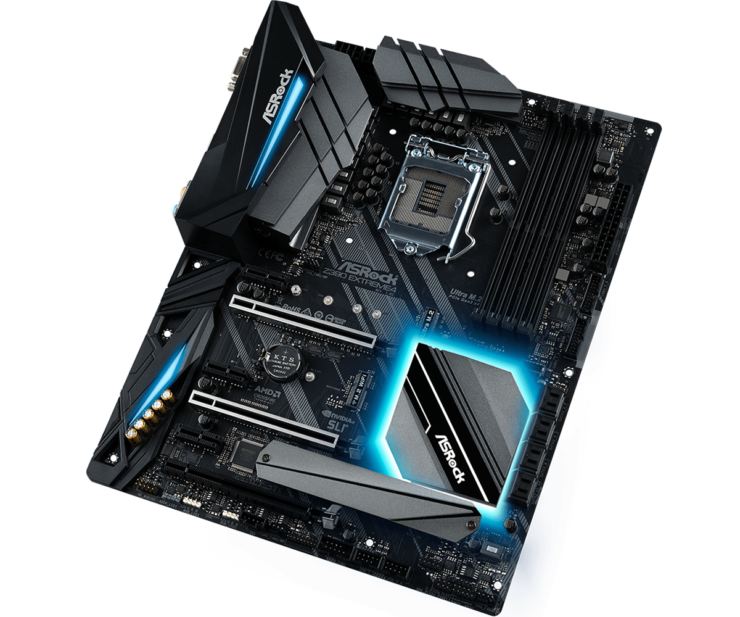 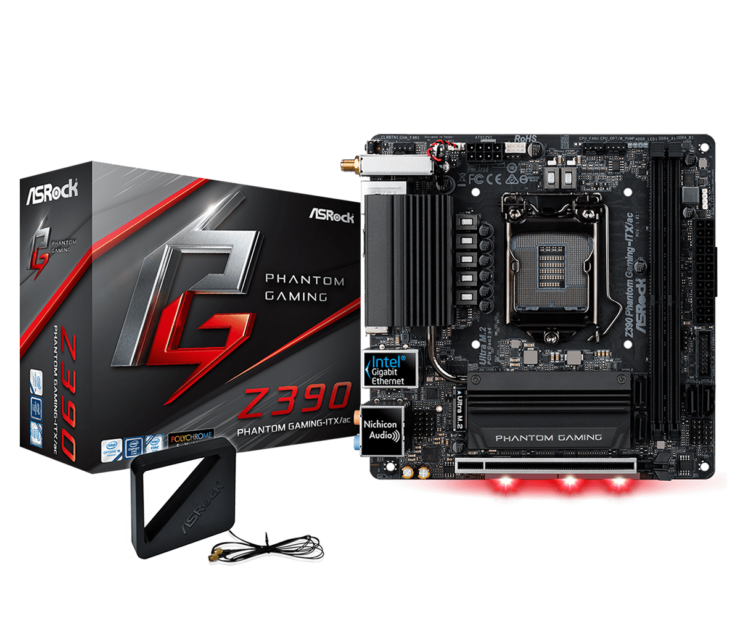 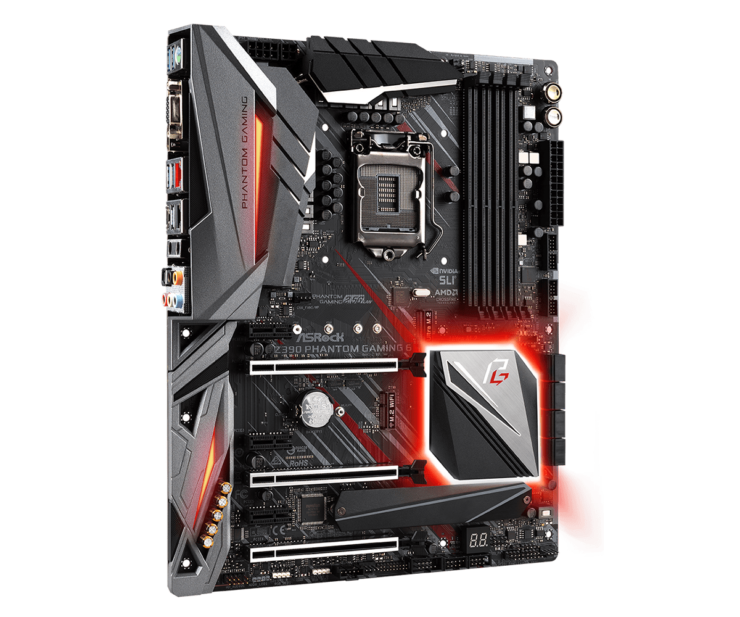 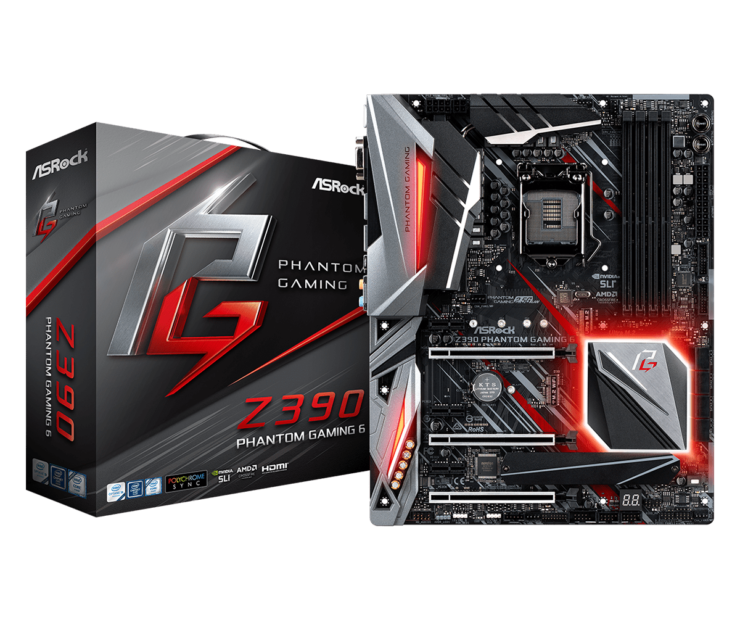 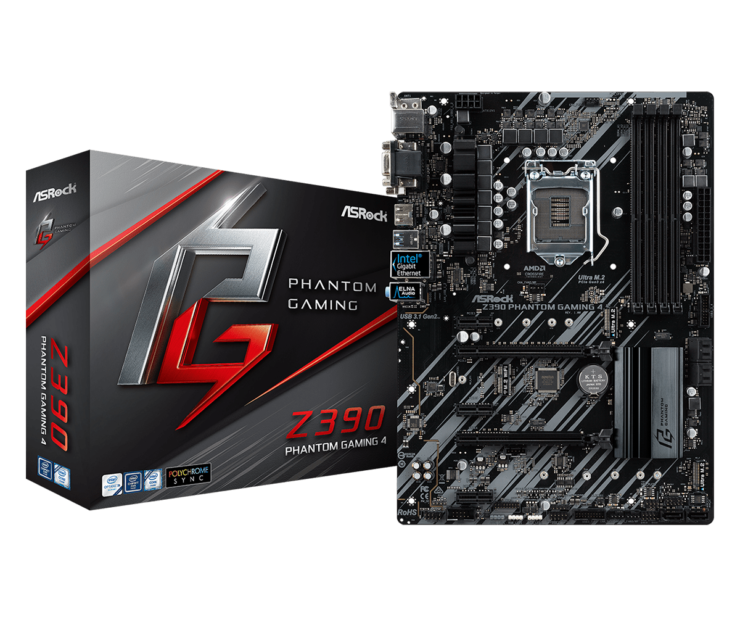 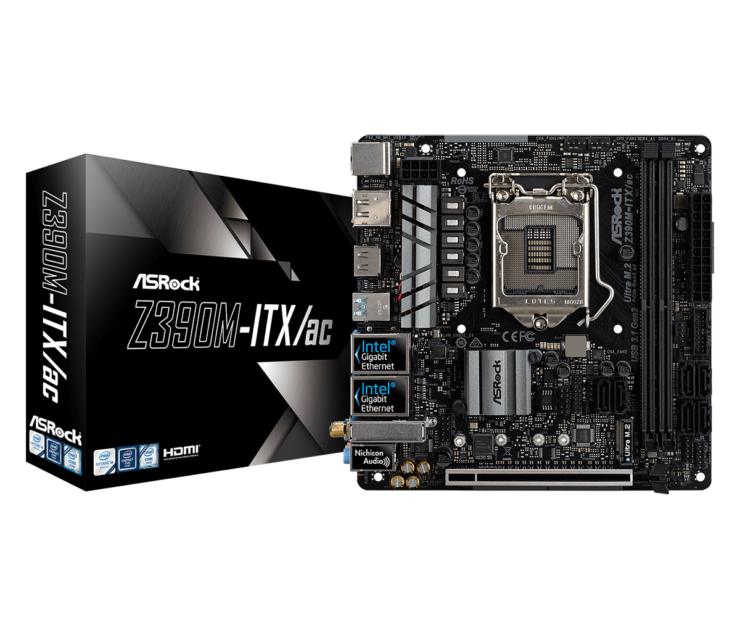 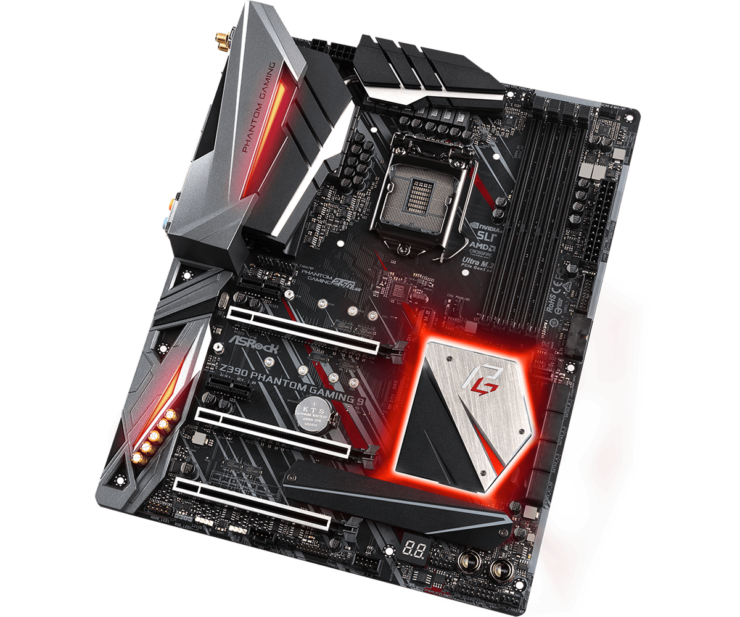 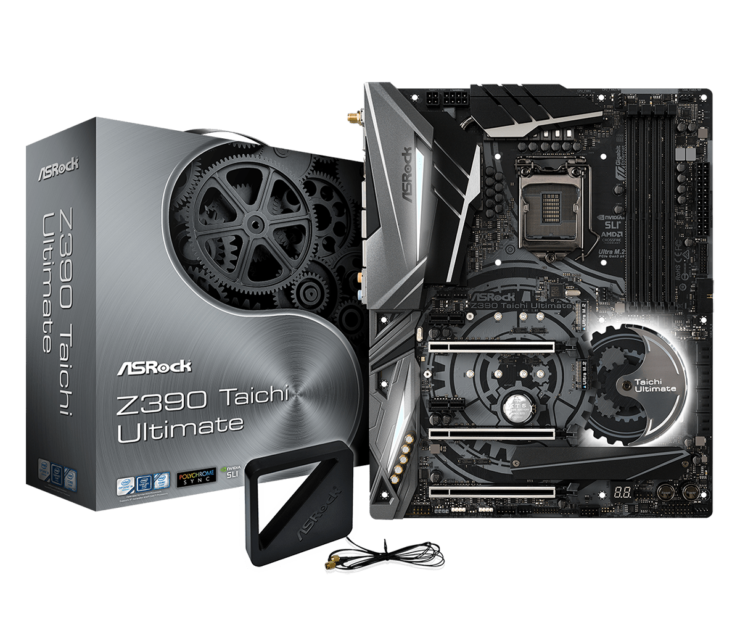 ASRock, one of the biggest motherboard manufacturers has just unveiled their next-generation Z390 lineup, powering Intel’s upcoming 9th generation processors. Based on the Intel Z390 PCH (Platform Control Hub), the new line offers the best support for the upcoming Core i9, Core i7, and Core i5 processors which will be available to consumers in the coming weeks. 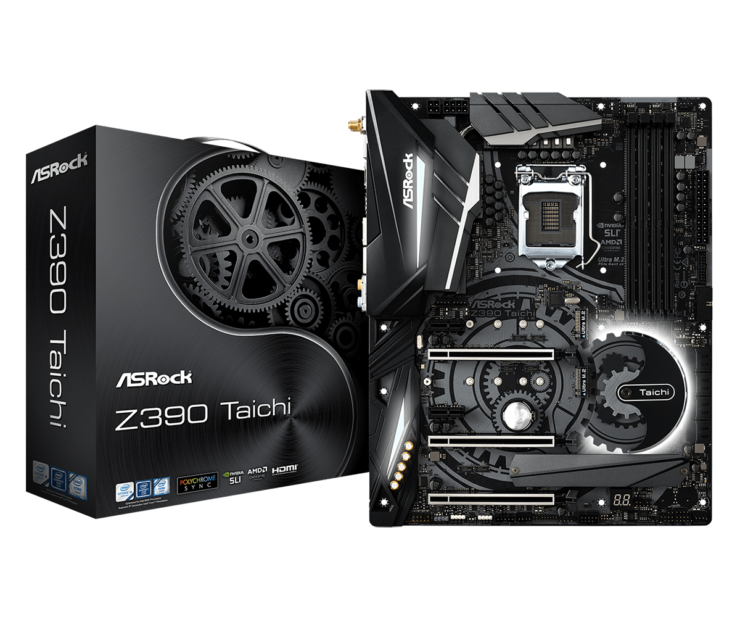 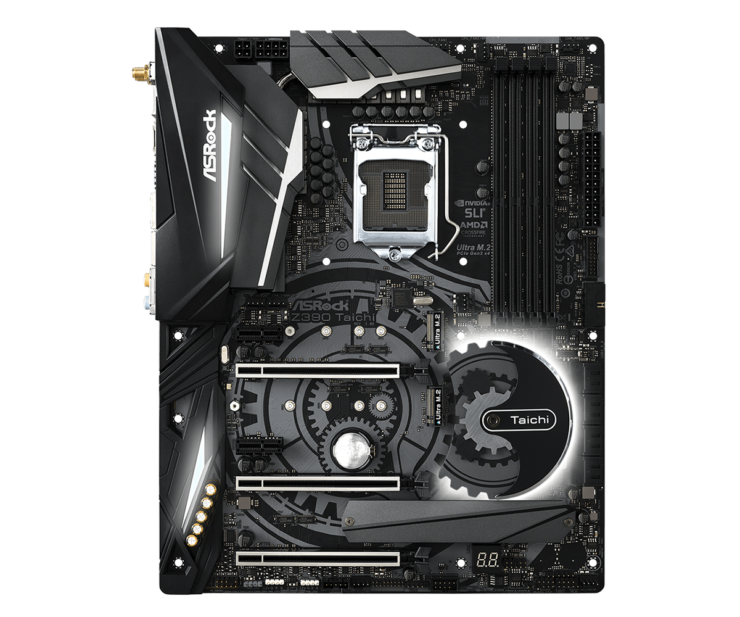 ASRock’s regular lineup of Z390 motherboards will feature the Z390 Taichi Ultimate as the flagship offering. 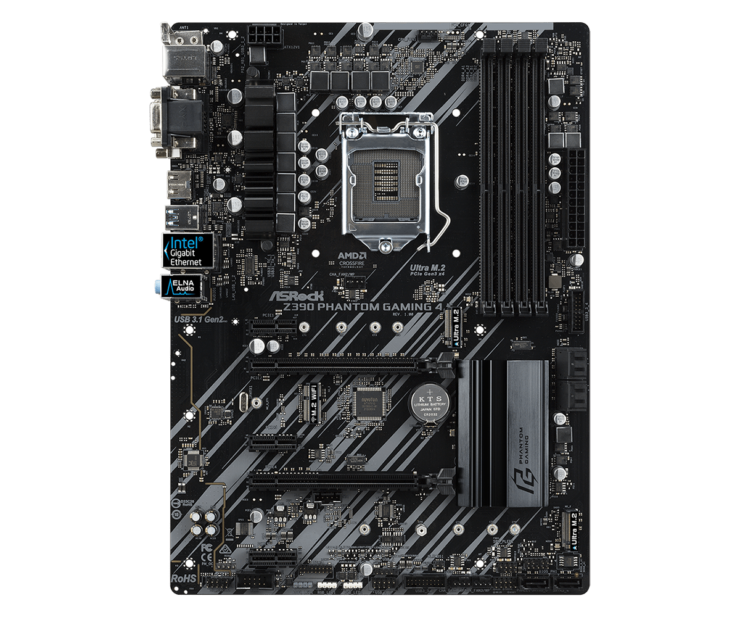 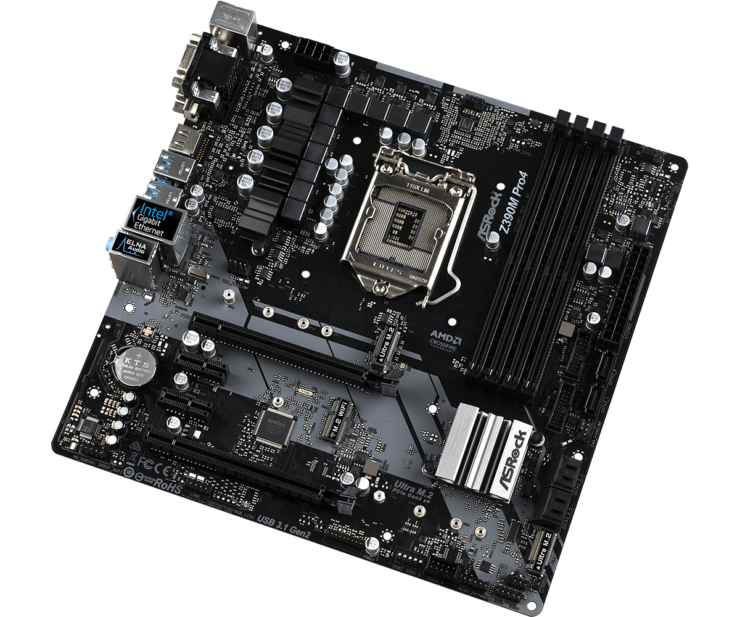 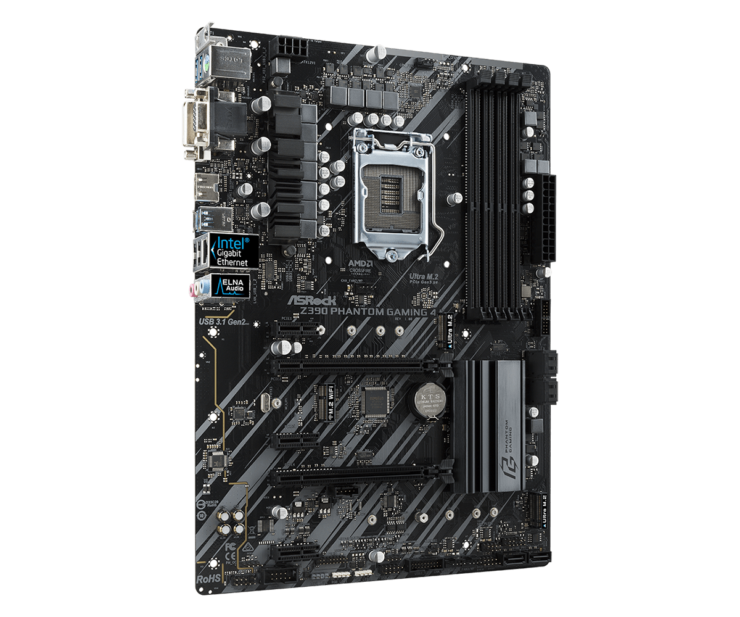 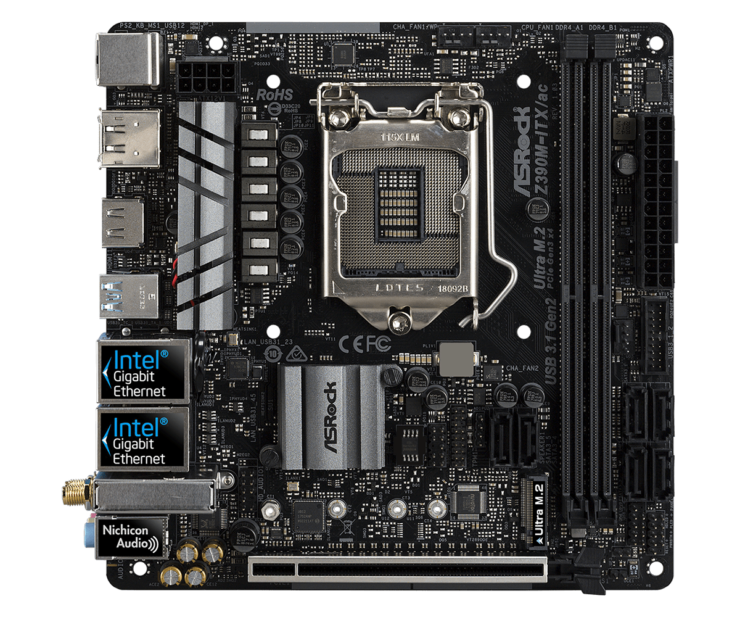 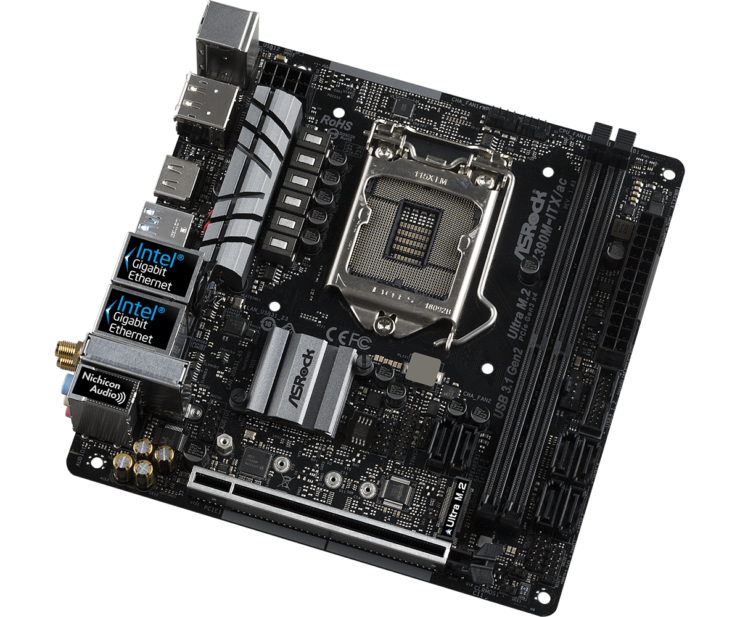 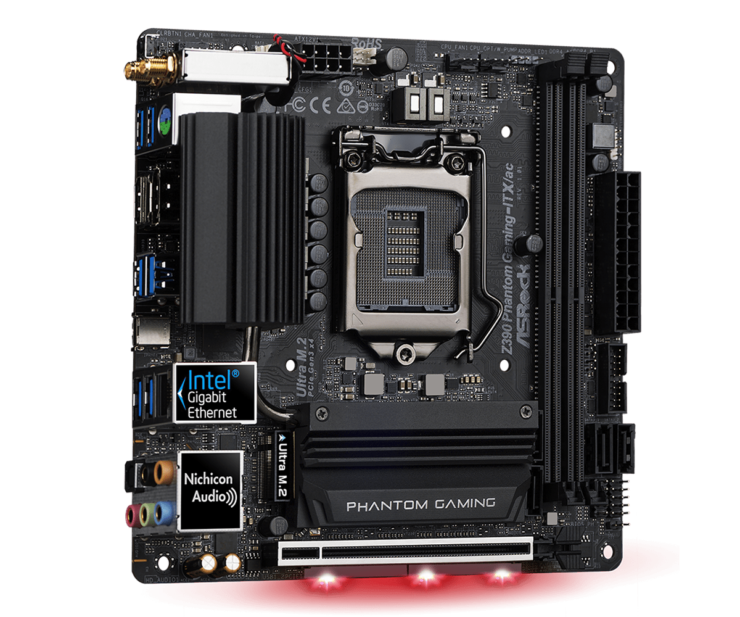 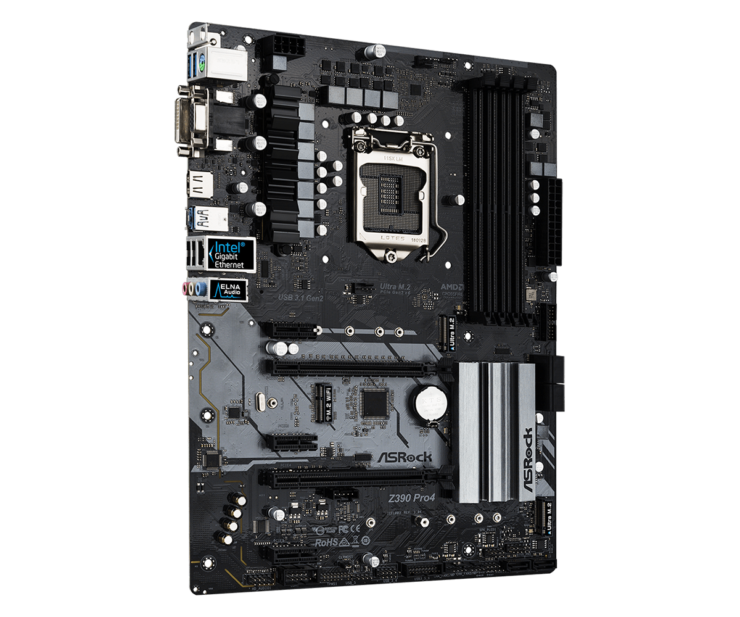 This motherboard will be equipped with the LGA 1151 socket, offering support for both 8th and 9th Gen Core processors. 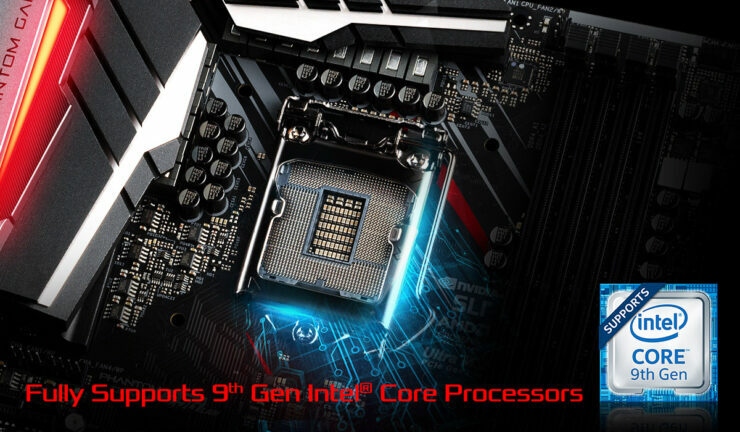 The motherboard will feature a 12 phase IR Digital PWM supply and power will be delivered through an 8+4 pin connector configuration. 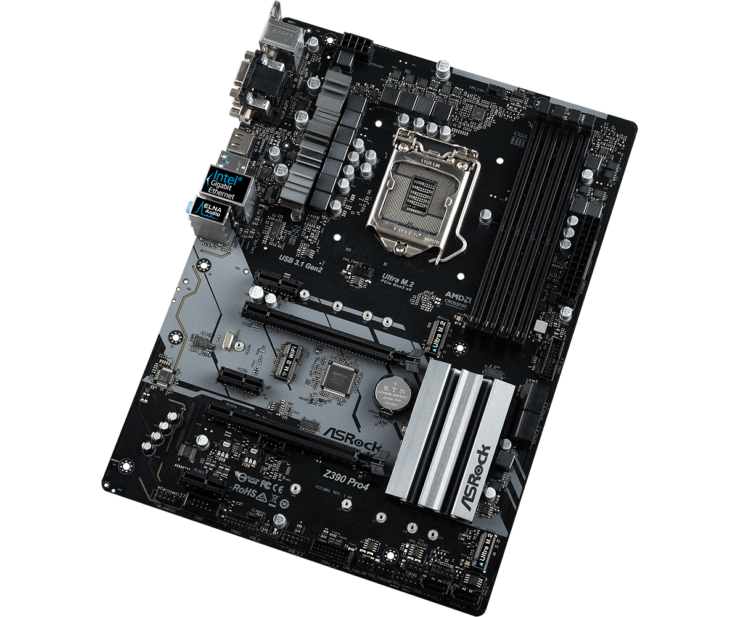 There are four DDR4 DIMM slots which support up to 64 GB of memory capacities with speeds of up to 4200 MHz (OC+). 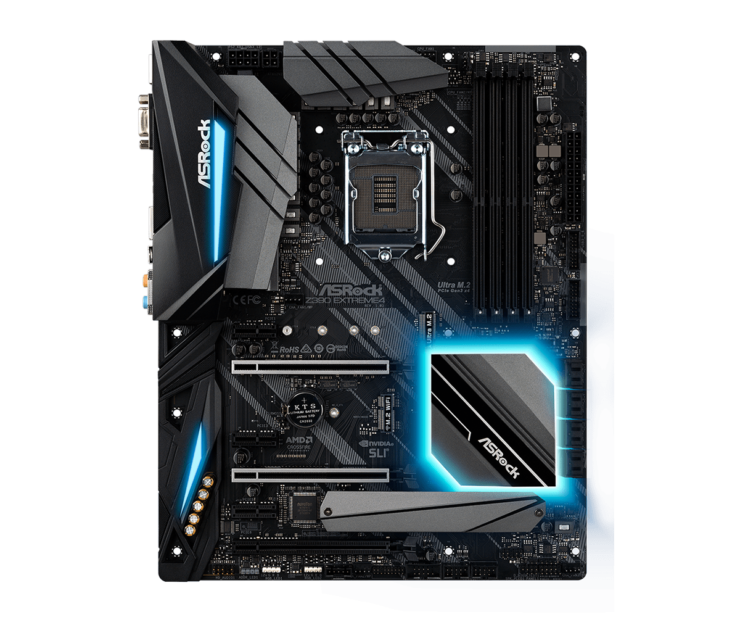 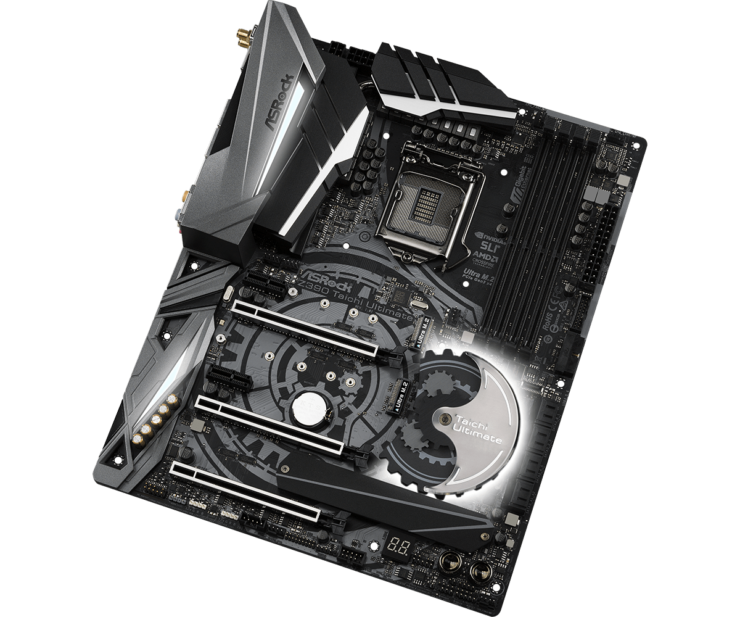 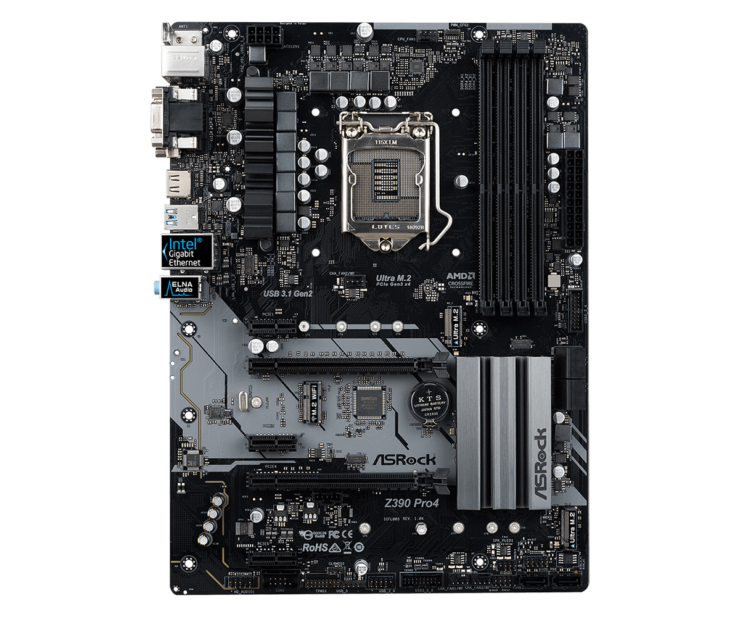 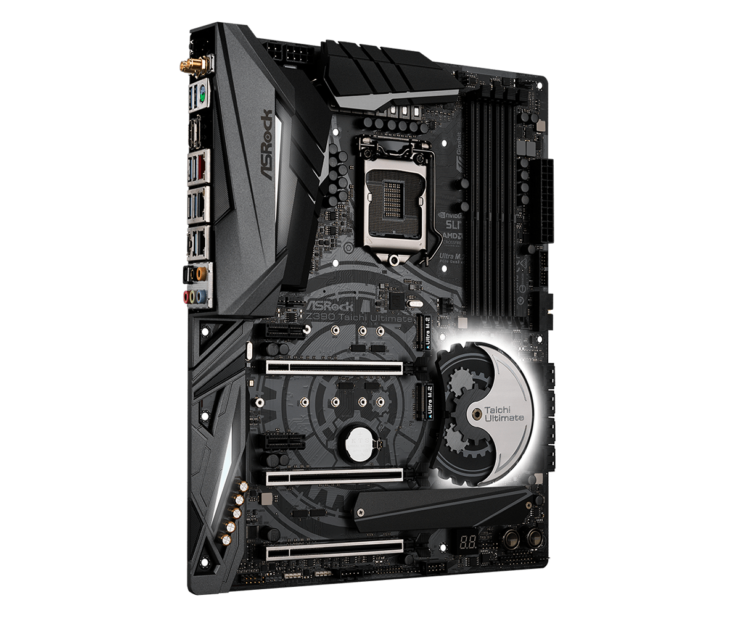 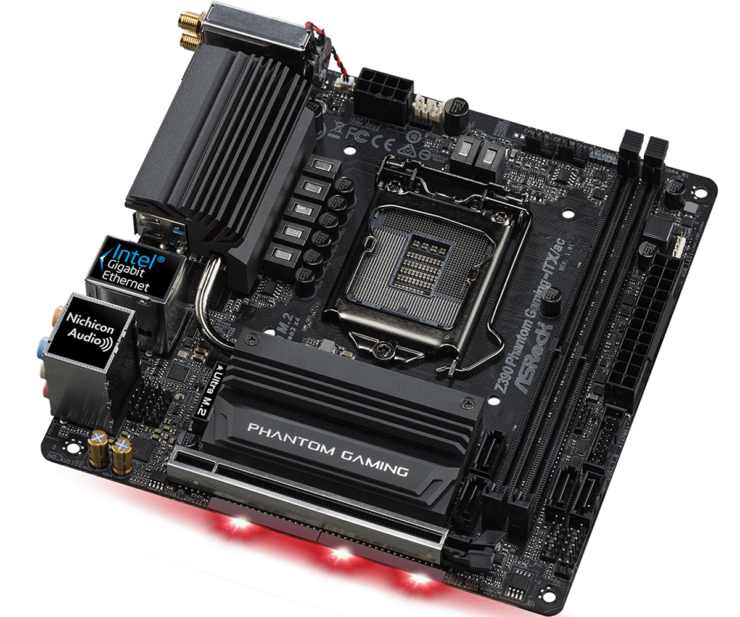 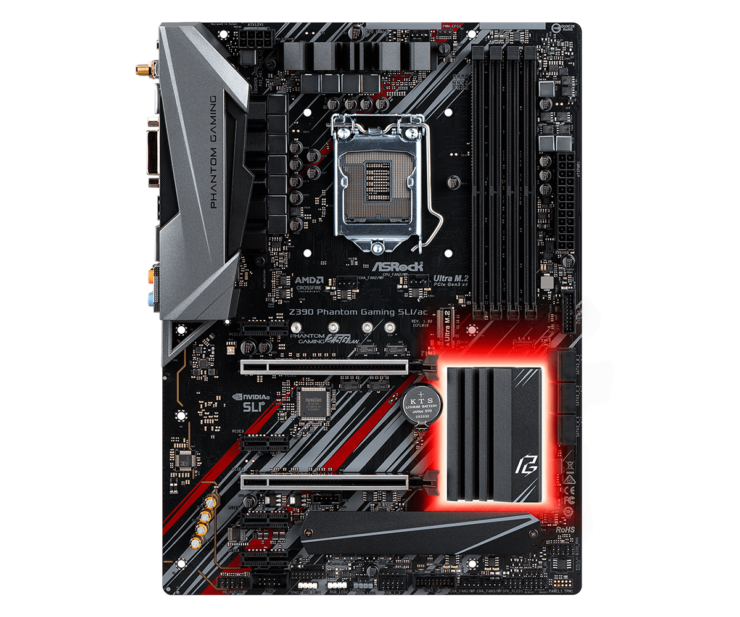 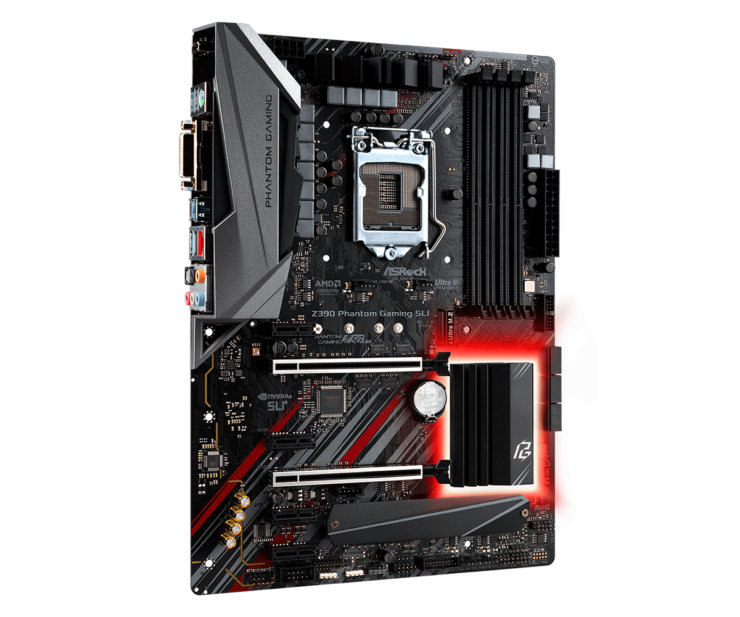 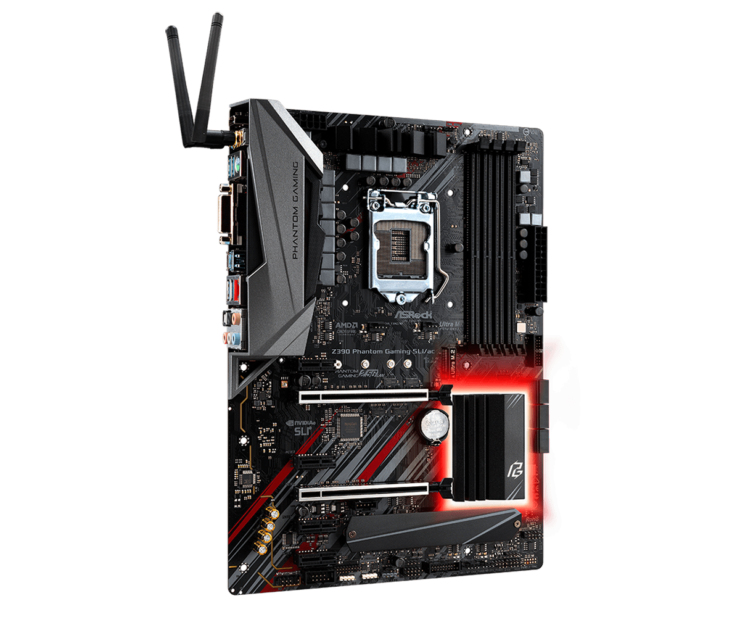 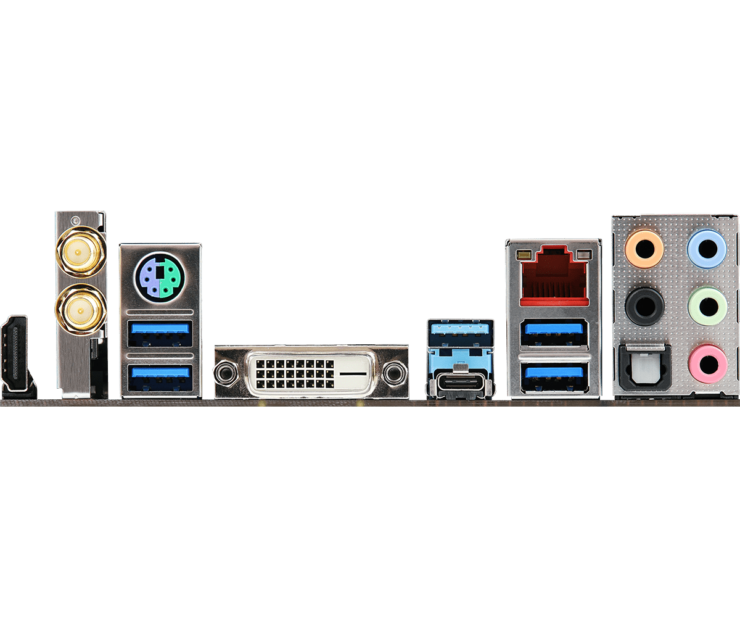 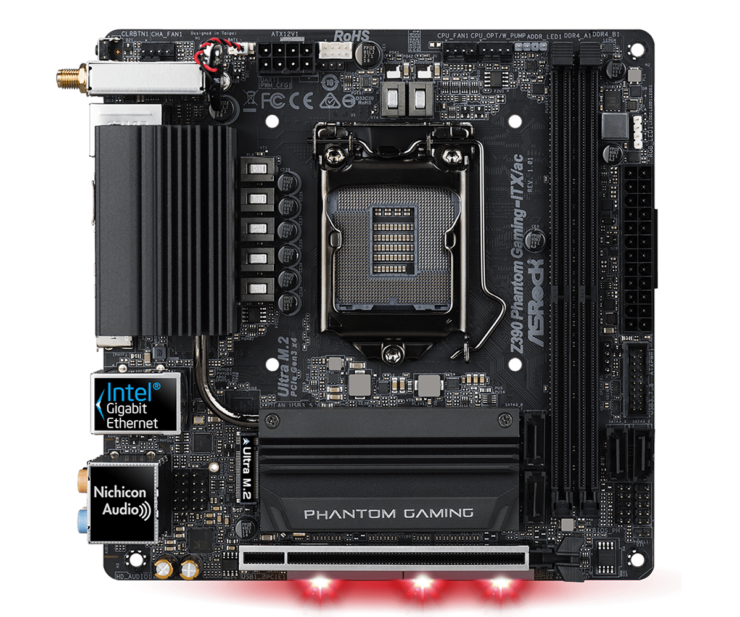 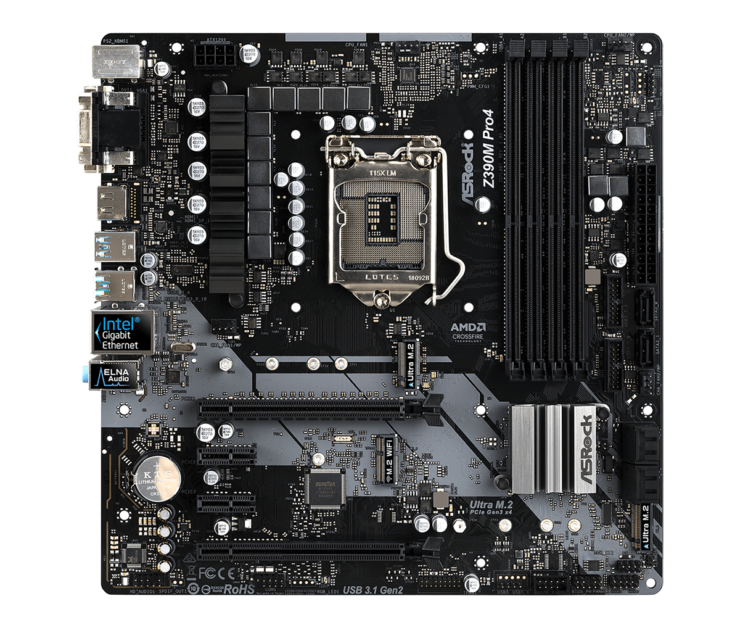 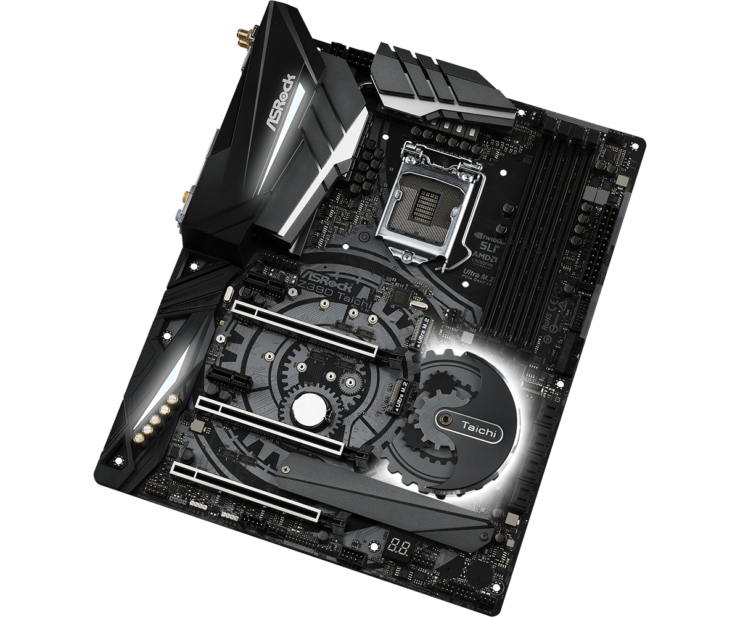 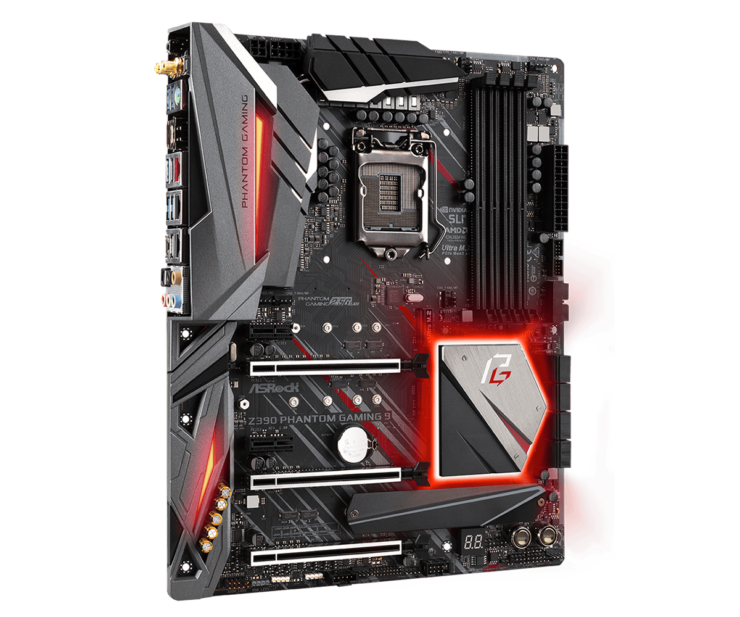 In terms of expansion slots, the motherboard features three full length PCIe 3.0 x16 slots, two PCIe 3.0 x1 slots and triple M.2 ports with M.2 heatsink shield on the one on the lower section. 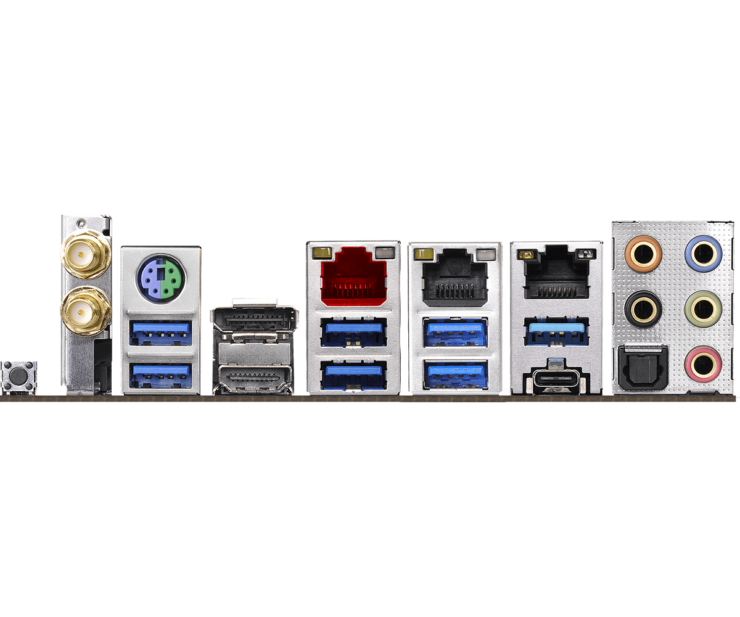 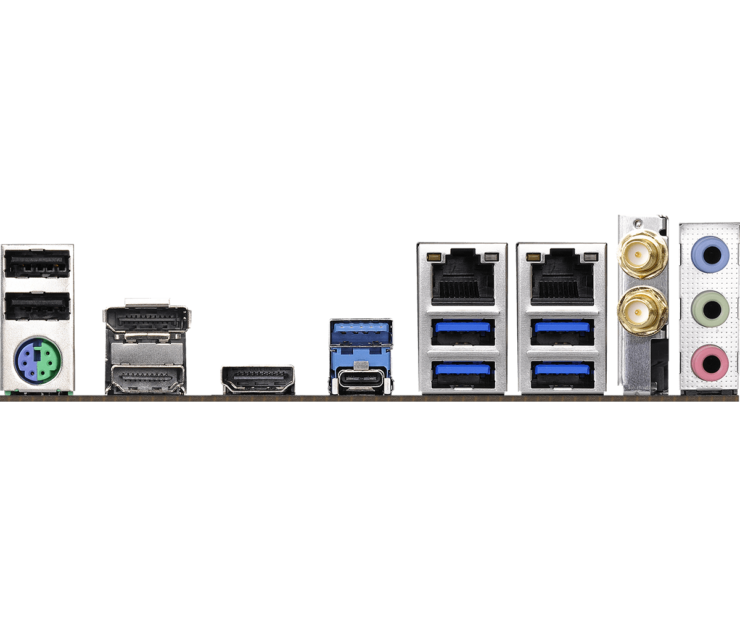 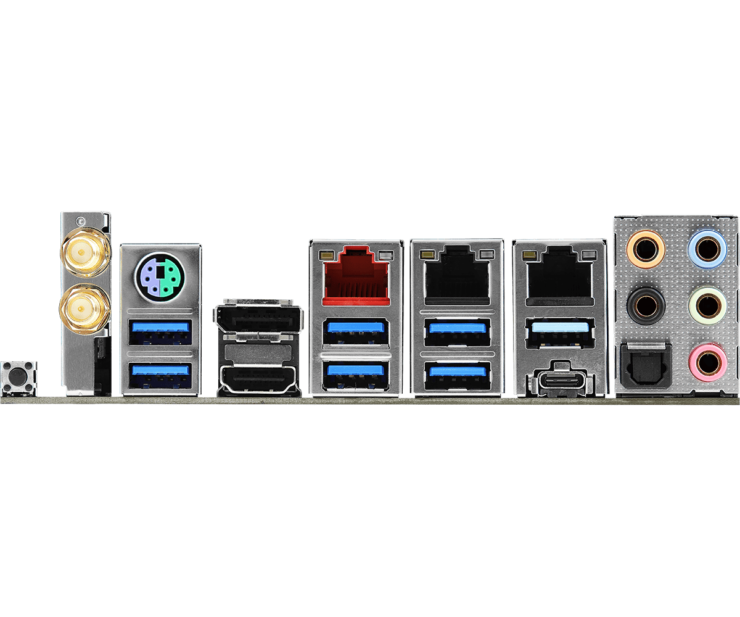 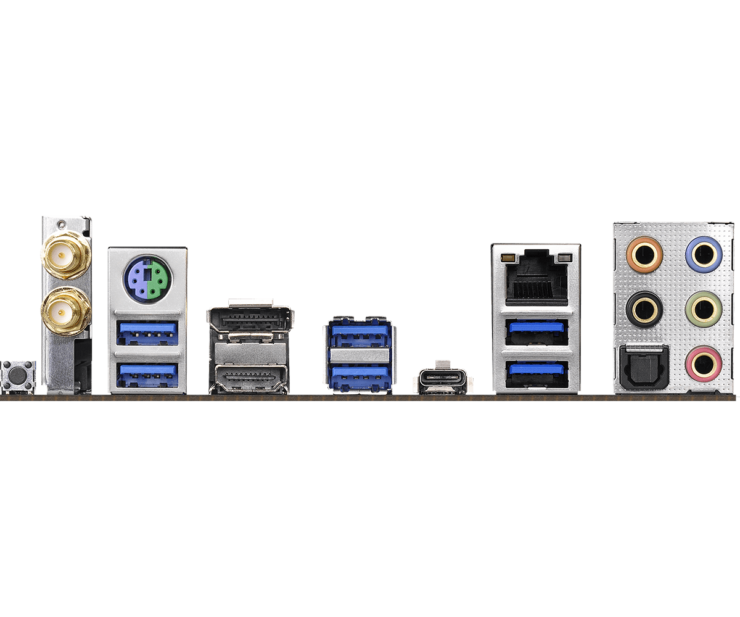 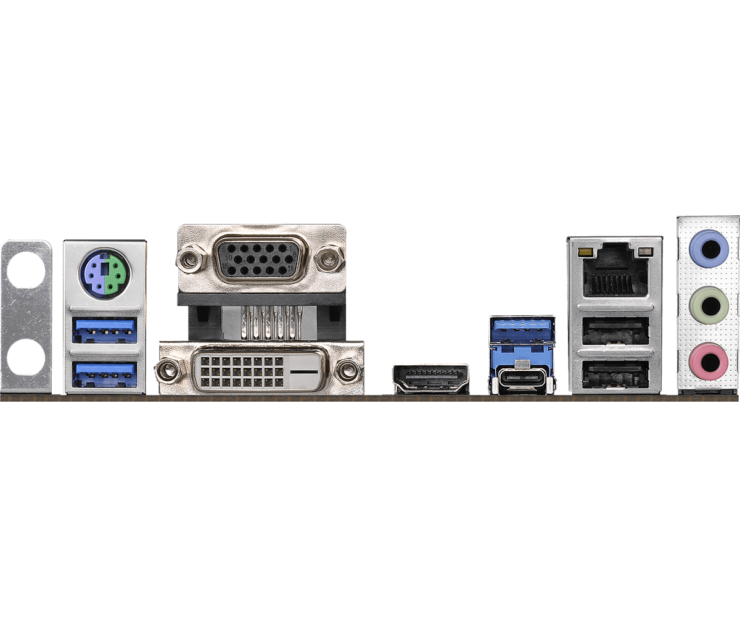 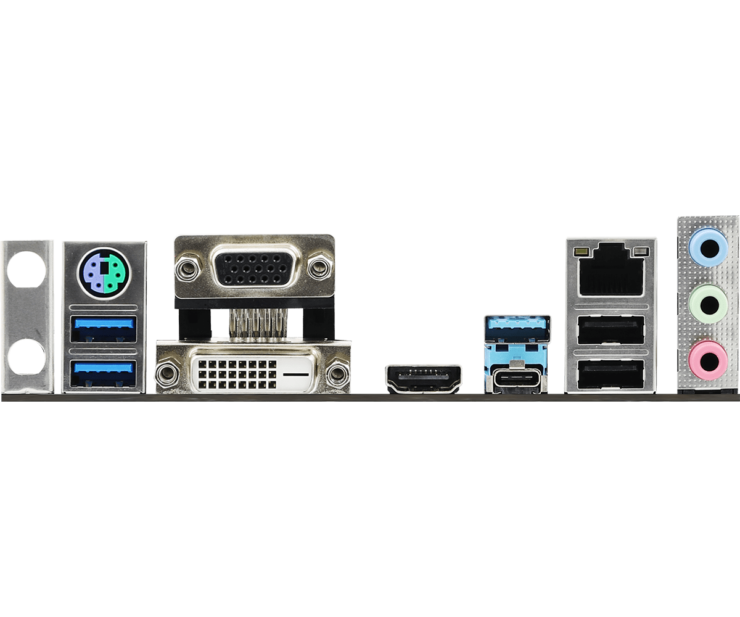 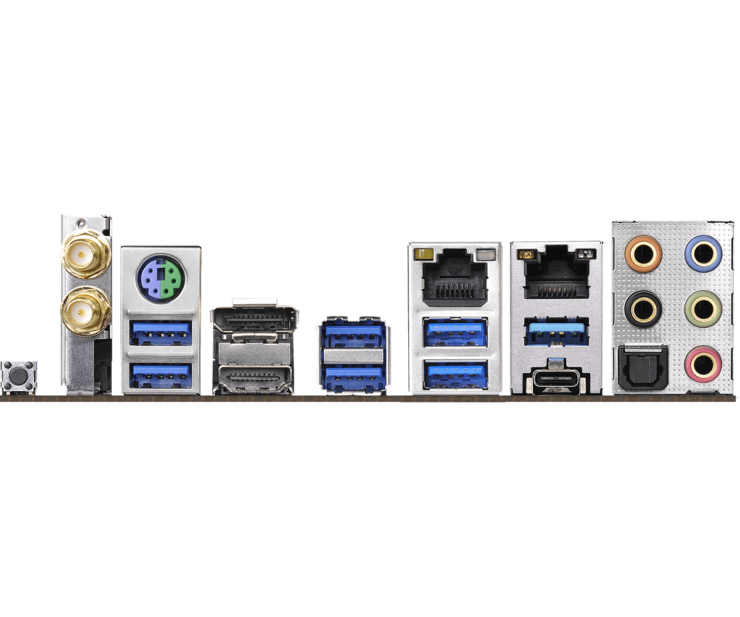 Storage options include 8 SATA III ports. 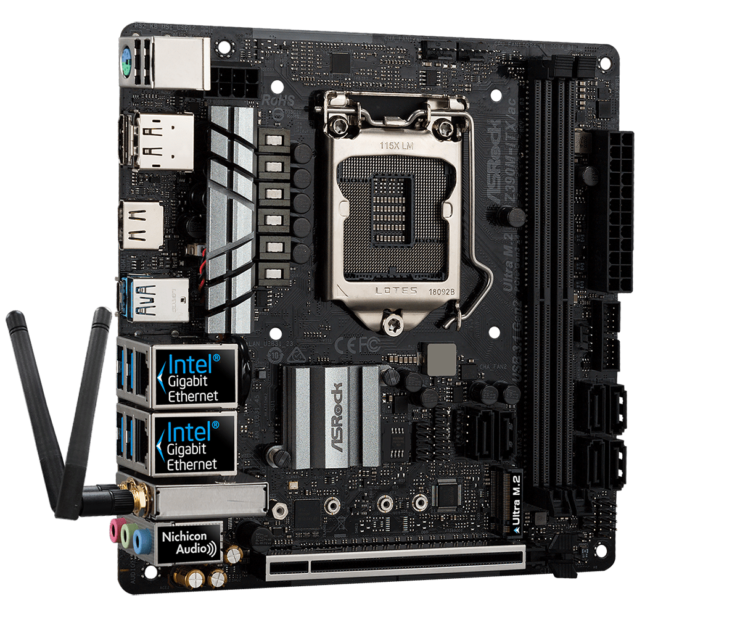 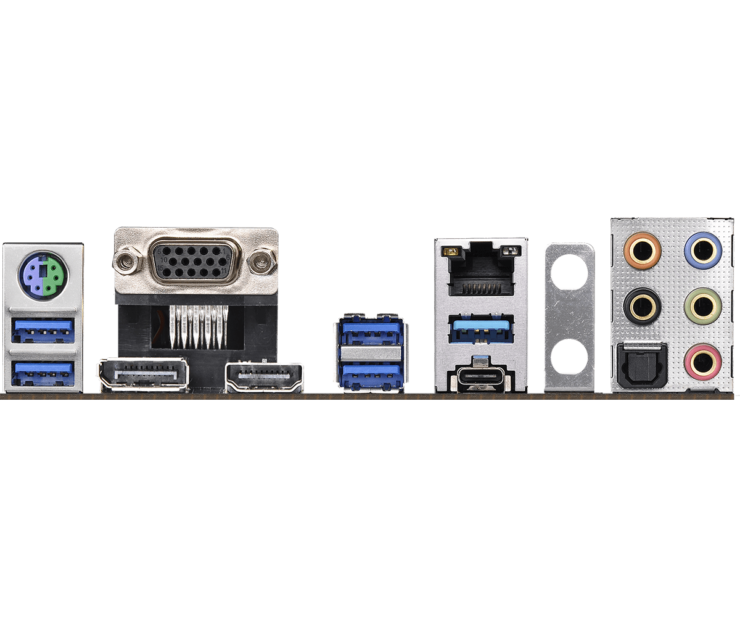 The rear panel I/O on the motherboard comes with dual antenna ports, PS/2, HDMI, DisplayPort 1.2, 3 USB 3.1 Gen 2 (Type-A), 1 USB 3.1 Gen 2 (Type-C), 4 USB 3.1 Gen 1, triple LAN ports, a clear CMOS button, and an HD audio jack. 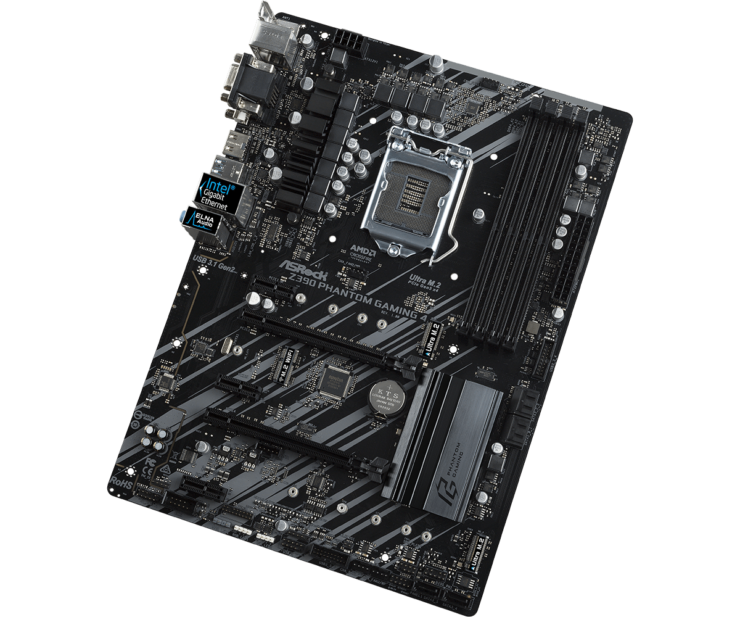 In terms of expansion slots, the motherboard features three full length PCIe 3.0 x16 slots, two PCIe 3.0 x1 slots and triple M.2 ports with M.2 heatsink shield on the one on the lower section. 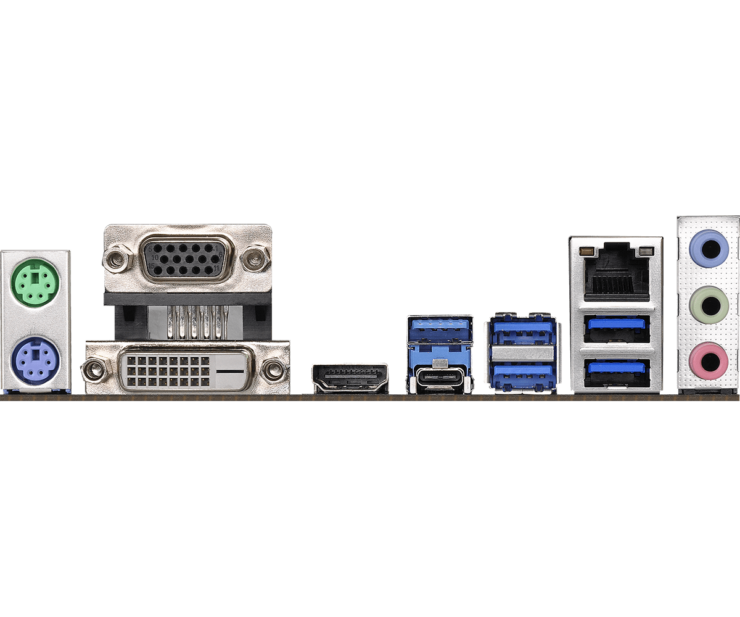 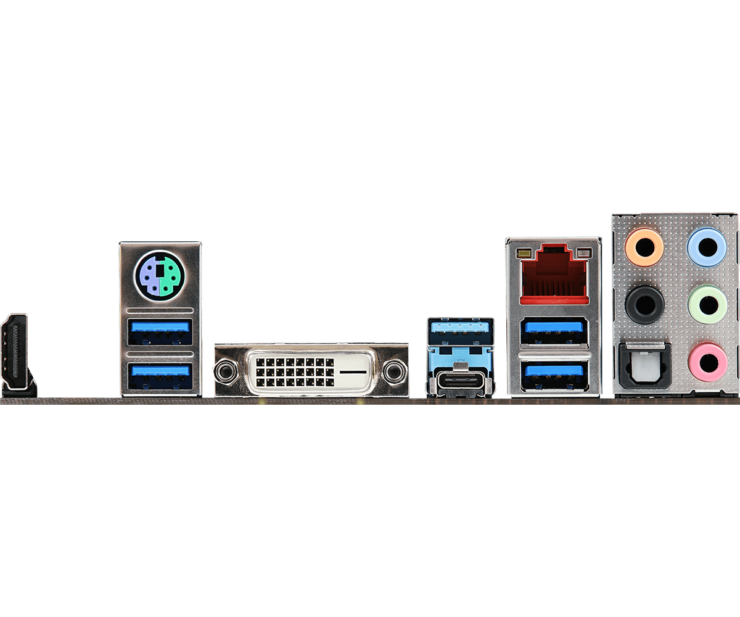 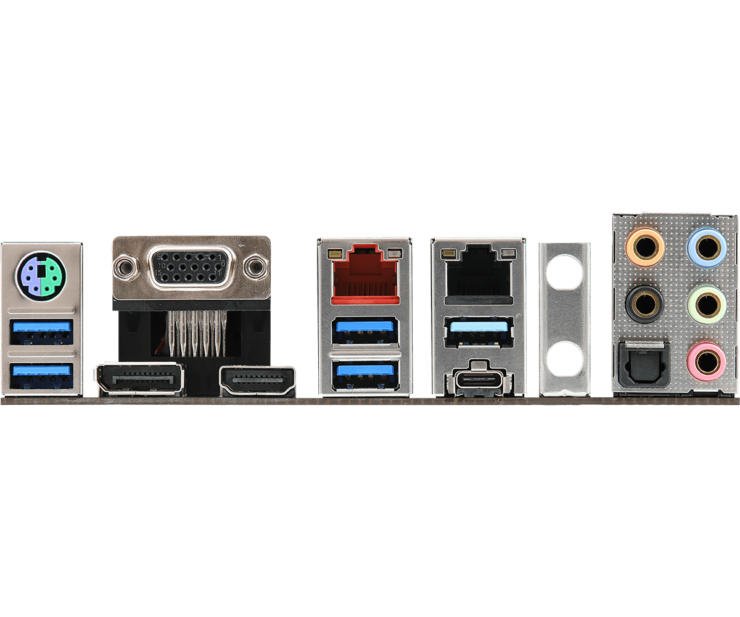 Storage options include 6 SATA III ports. 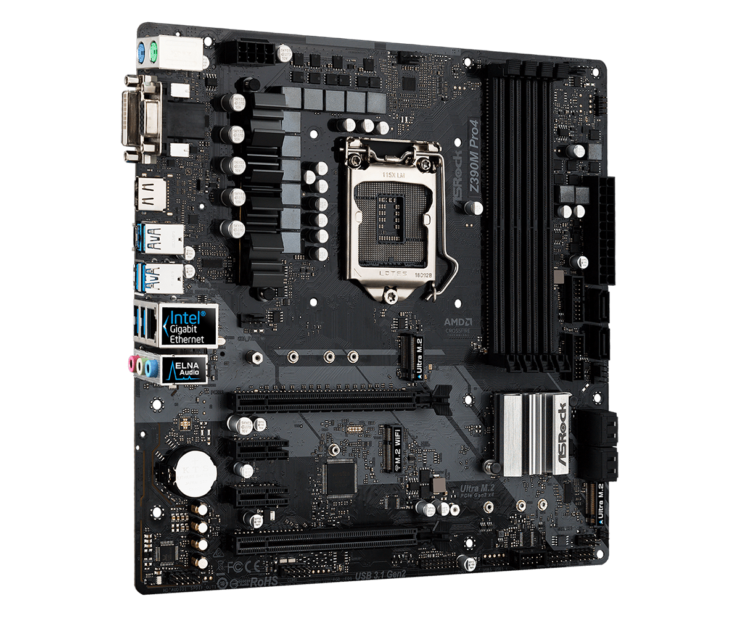 The rear panel I/O on the motherboard comes with dual antenna ports, PS/2, HDMI, DisplayPort 1.2, 3 USB 3.1 Gen 2 (Type-A), 1 USB 3.1 Gen 2 (Type-C), 4 USB 3.1 Gen 1, triple LAN ports, a clear CMOS button, and an HD audio jack. 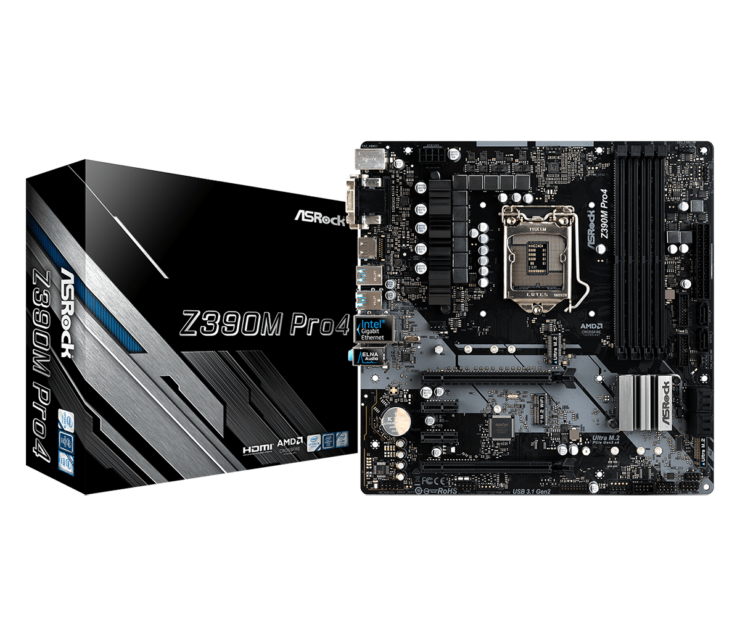 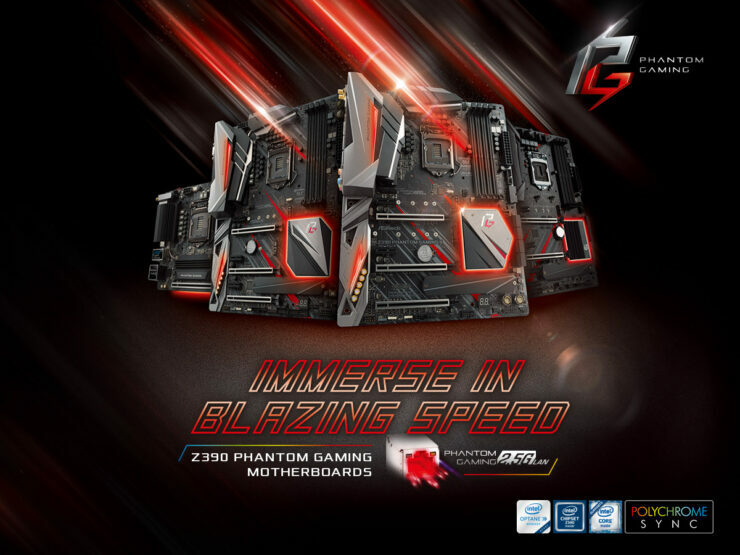 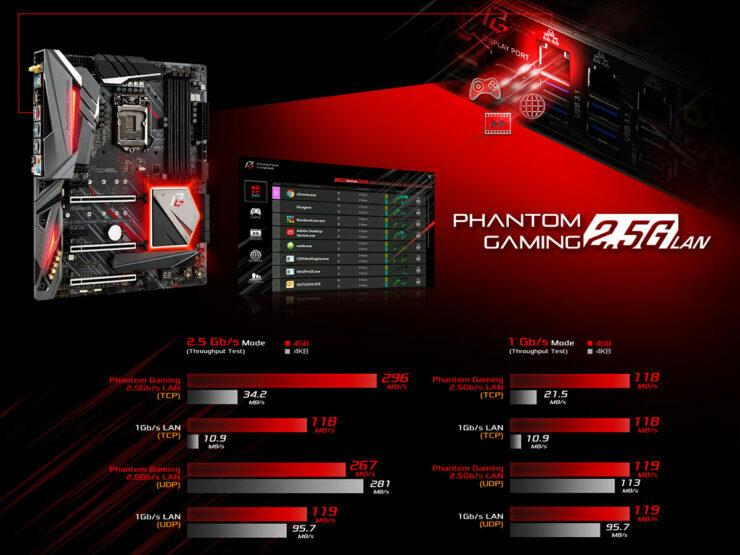 The actual product launch is expected next week so stay tuned for more information and a detailed preview of the next-generation Z390 motherboards. 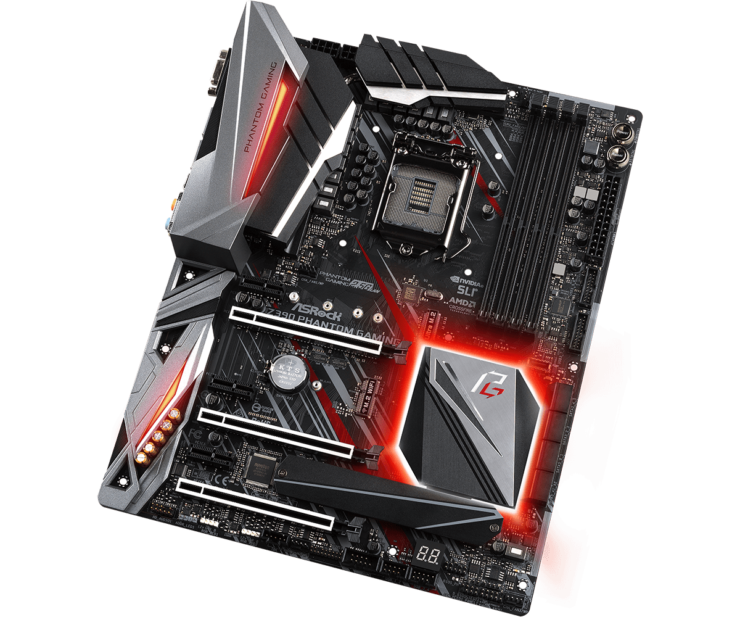 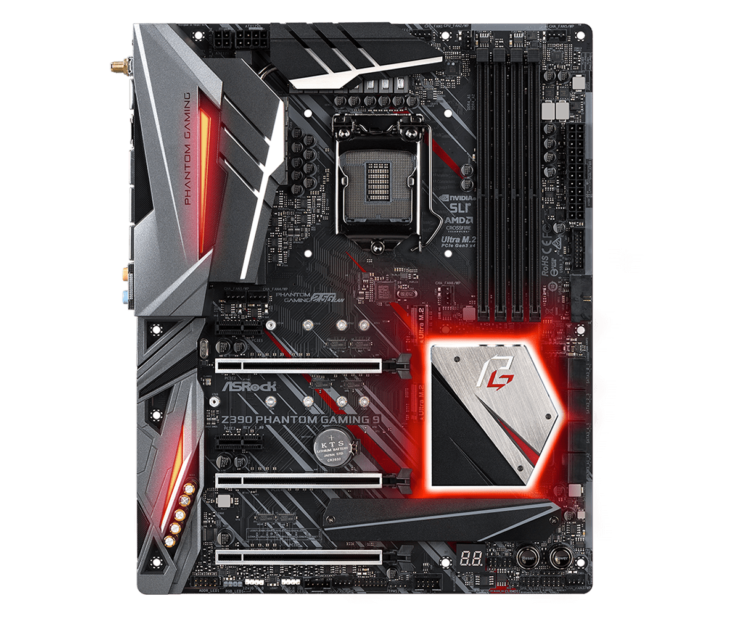 The motherboards will be listed by retailers at their respective MSRP’s, so those who are going to upgrade to the new platform will get a nice idea of what they will be paying for the jump to the 9th generation.